The Naval Academy Regatta (RAN): a challenge beyond 604 miles. 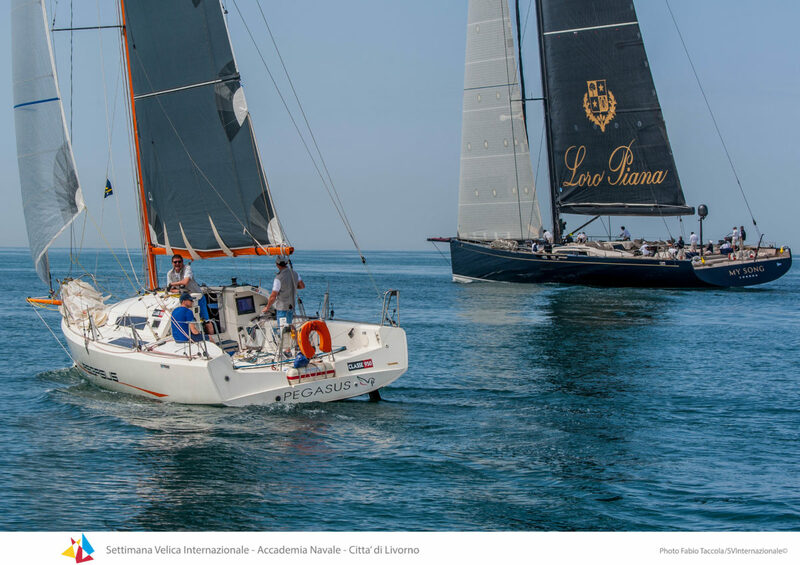 The Naval Academy Regatta sails from Livorno, doubles a first buoy in front of Porto Cervo, a second buoy in front of Naples, and arrives back in Livorno. 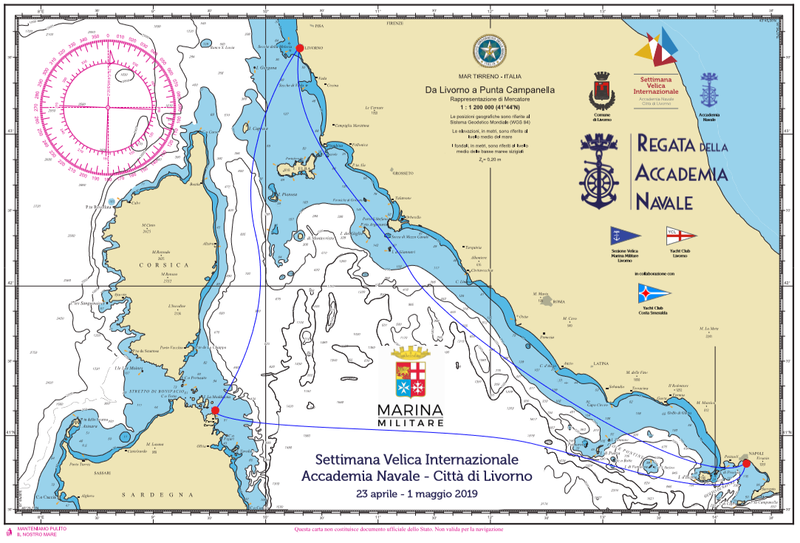 The route embraces a big portion of the Tyrrhenian Sea, it is one of the most interesting Mediterranean races. It involves the main Yacht Clubs of the Ligurian and Tyrrhenian Sea and represents an outstanding event both for the length of the route and for the peculiarity of the challenge that crews shall face. A competition for real sailors, eager to share an exciting undertaking. The crews will sail according to the principles shared in the “Charta Smeralda“, an ethical behavioural code, promoted by the Costa Smeralda Yacht Club, through the One Ocean Forum. To underline this commitment, the first yacht to transit in real time in front of Porto Cervo will receive the One Ocean award.